Are you looking for a moving company LA based? 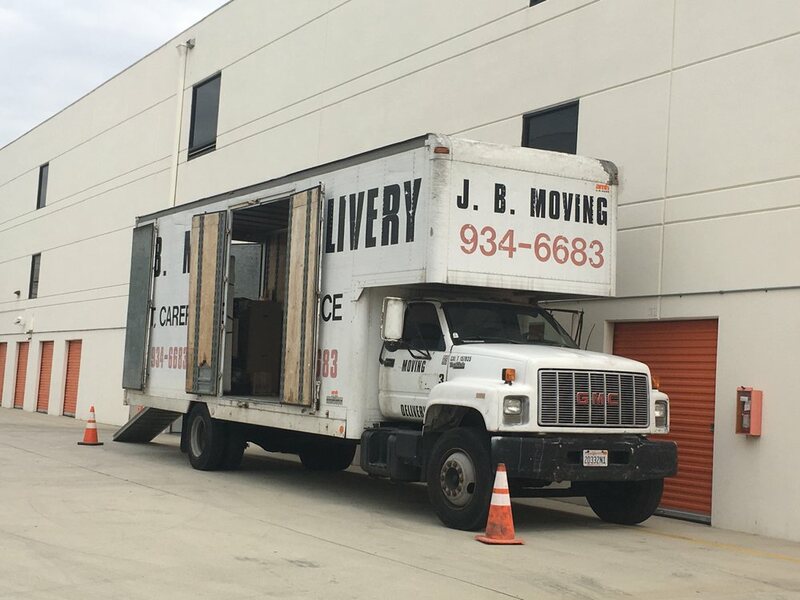 Because if you are – you are in the right place! 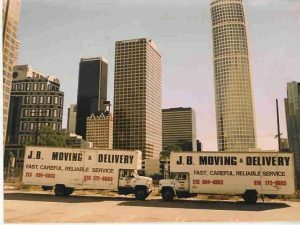 JB Moving & Delivery is a professional moving company that can satisfy all your moving needs at once. And at an affordable rate. What’s not to like? Give our team a call today, and learn more about our moving assistance options. 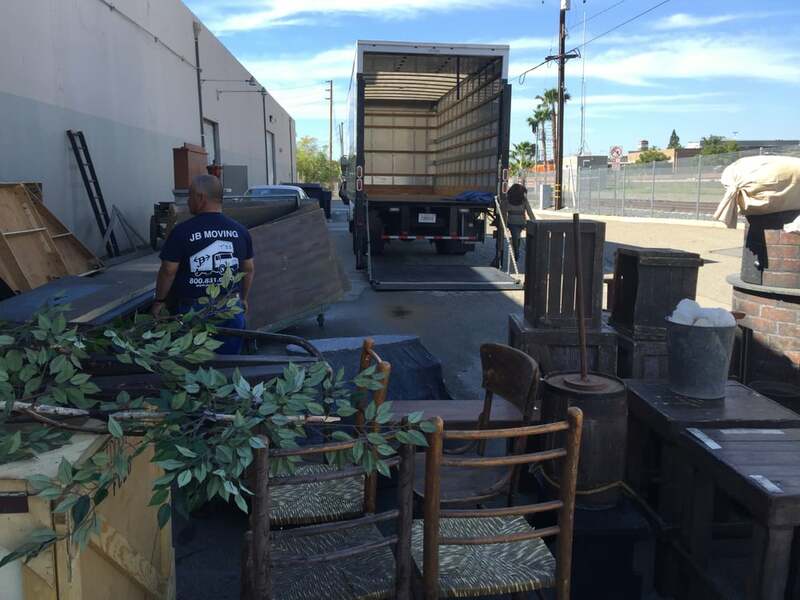 And once you do, you will learn why is our moving company LA your best choice!